I heard the sound that Gordon Lightfoot was getting, with Charlie McCoy and Kenny Buttrey. I’d used Charlie and Kenny both before, and I figured if he could get that sound, I could…. but we couldn’t get it. (Laughs) It was an attempt to get it, but it didn’t come off. We got a different sound… I don’t know what you’d call that… It’s a muffled sound. 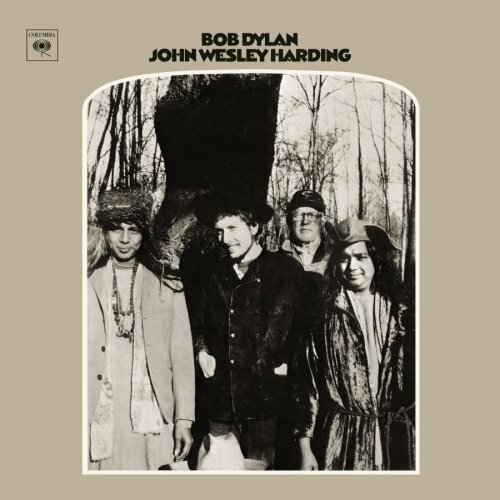 This quiet masterpiece, which manages to sound both authoritative and tentative (a mix that gave it a highly contemporary feel), is neither a rock nor a folk album—and certainly isn’t folk-rock. It isn’t categorisable at all. Recorded during their American tour in late 1969, and centered around live versions of material from the Beggars Banquet-Let It Bleed era. 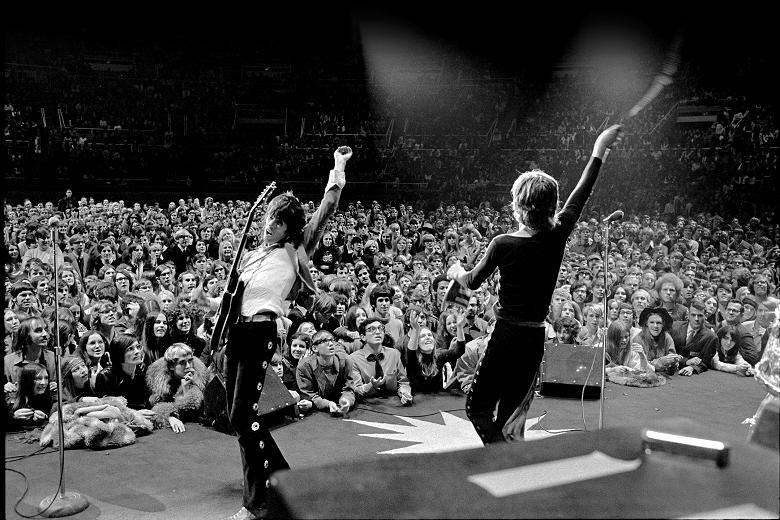 Often acclaimed as one of the top live rock albums of all time, its appeal has dimmed a little today… it’s certainly the Stones’ best official live recording. 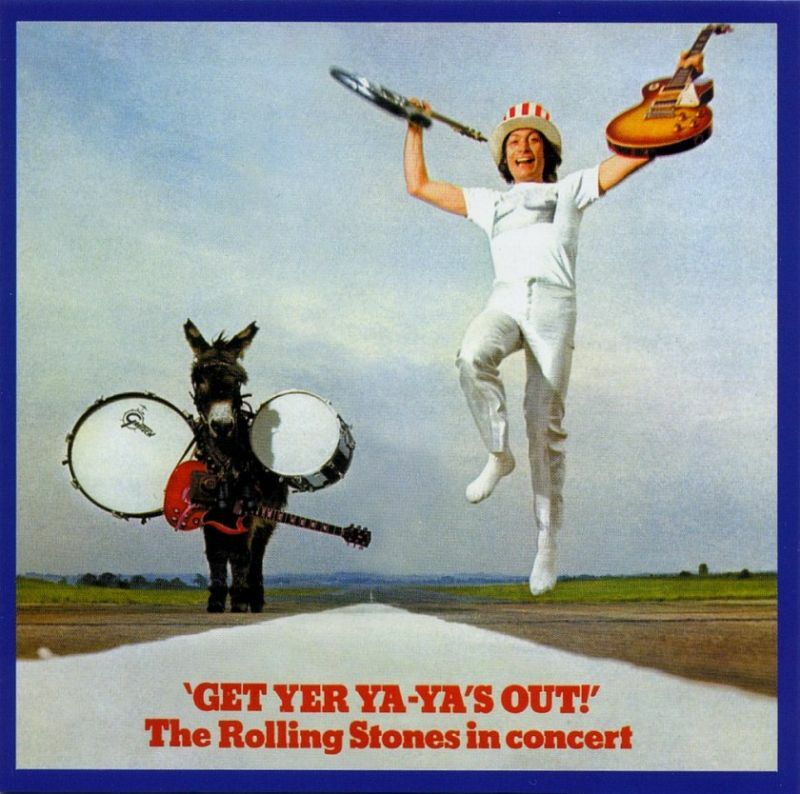 Many, including The Rolling Stones, consider this their first official full-length live release, despite the appearance of the US-only Got Live If You Want It! in 1966 as a contractual obligation product. 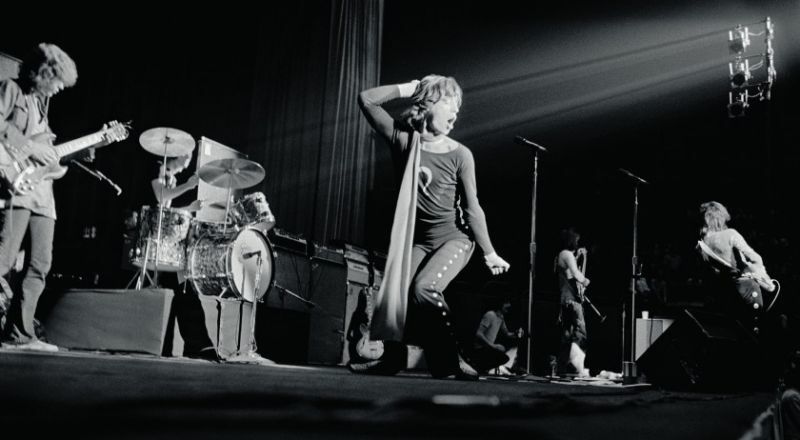 One reason for releasing a live album was to counter the release of the Live’r Than You’ll Ever Be bootleg recording of an Oakland (9 November 1969) performance on the same tour, a recording which was even reviewed in Rolling Stone magazine. 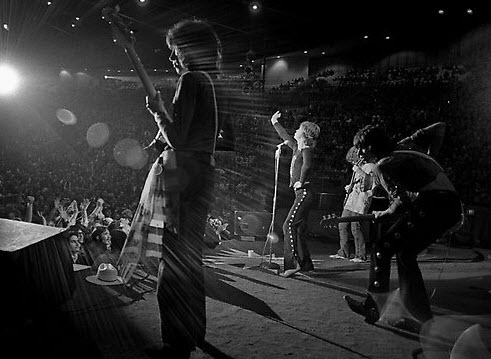 Having not toured since April 1967, The Rolling Stones were eager to hit the road by 1969. With their two most recent albums, Beggars Banquet and Through the Past, Darkly (Big Hits Vol. 2) being highly praised, audiences were anticipating their live return. Their 1969 American Tour’s trek during November into December, with Terry Reid, B.B. King (replaced on some dates by Chuck Berry) and Ike and Tina Turner as supporting acts, played to packed houses. 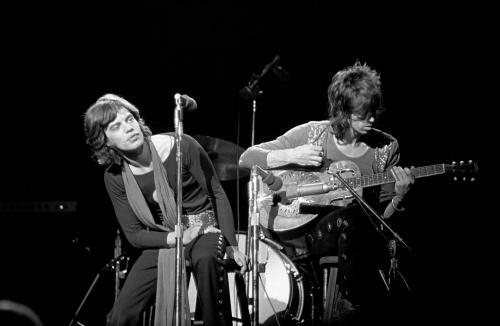 The tour was the first for Mick Taylor with the Stones, having replaced Brian Jones shortly before Jones’ death in July; the performances prominently showcased the guitar interplay of Taylor with Keith Richards. The performances captured for this release were recorded on 27–28 November 1969 at New York City’s Madison Square Garden, while “Love in Vain” was recorded in Baltimore, Maryland on 26 November 1969. Overdubbing was undertaken during January and February 1970 in London’s Olympic Studios. No instruments were overdubbed, although on bootlegs, examples are known of Richards trying out different guitar parts (e.g. a guitar solo on “Jumpin’ Jack Flash”). The finished product featured new lead vocals on half the tracks, and added backing vocals by Richards on several others. The title of the album was adapted from the song “Get Yer Yas Yas Out” by Blind Boy Fuller. The phrase used in Fuller’s song was “get your yas yas out the door”.